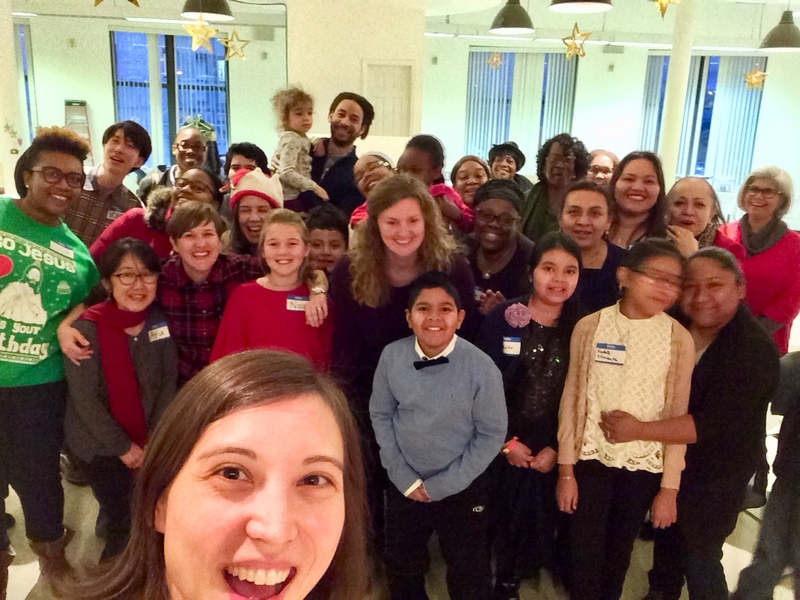 St. Paul & St. Andrew’s mission is to build a community of radical welcome that follows Jesus into the streets of the city to increase the amount of love and justice in the world. A part of our community’s DNA is to engage the liberating and revolutionary gospel of Jesus, not only within our own souls and church walls, but outside of our walls. We turn outward, knowing that we all come closer to spiritual truth as we develop and deepen relationships with new people. In 2016, under the leadership of Associate Pastor of New Communities, Rev. Vicki Flippin, we began a project to start new faith communities that center people of color, are LGBTQ-affirming, feel like home to younger generations, seek justice, and follow Jesus. Keep up with the work on Instagram or Facebook @anewthingchurch!